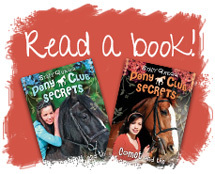 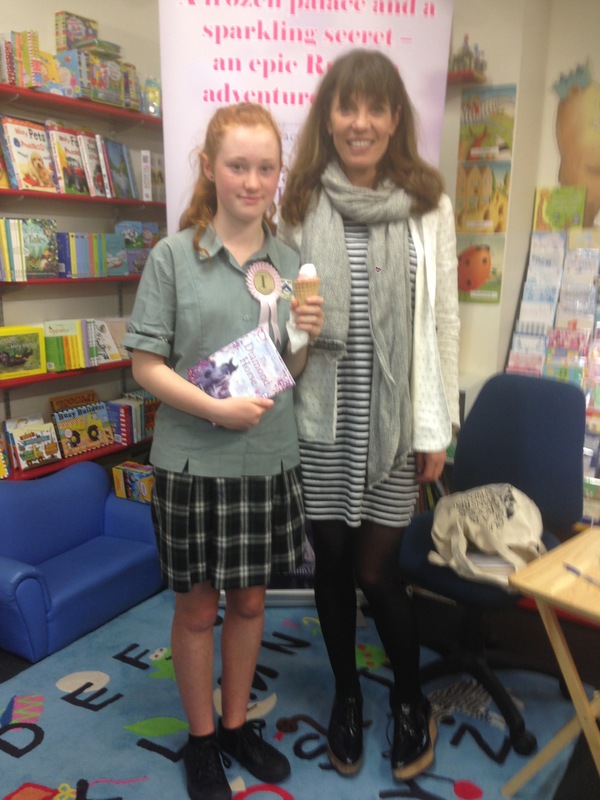 In Hamilton East today where the ice cream store next to Books For Kids had created a special ‘Diamond Horse’ flavour to celebrate the new book! 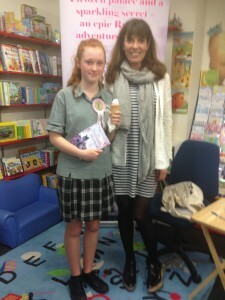 Ihapera Esson (pictured here with her cone and the third year straight she has had her book signed by me!) gave its coconut goodness the thumbs-up!